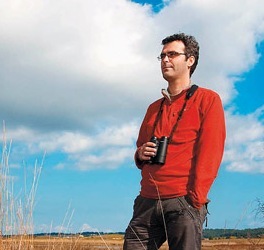 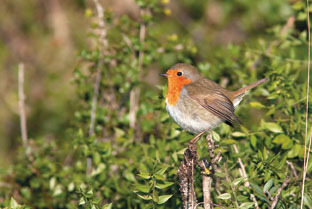 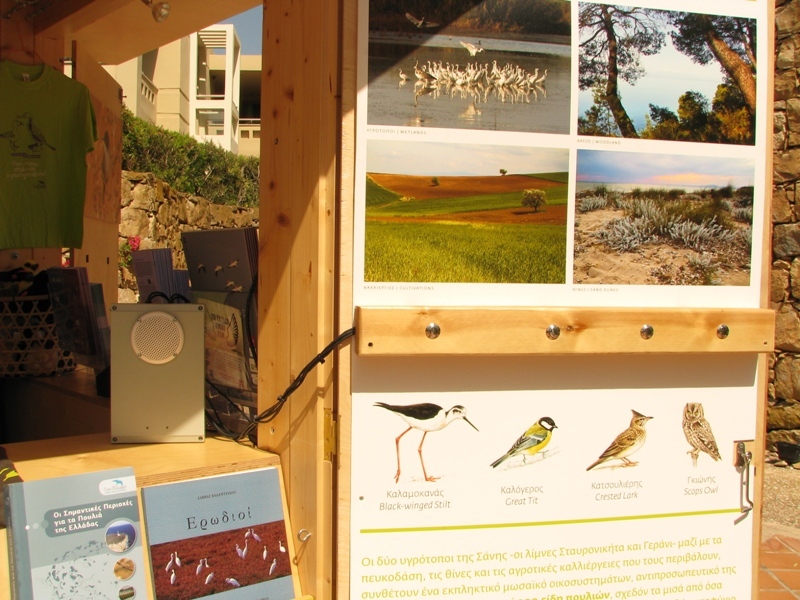 The Hellenic Ornithological Society/Birdlife Greece now have a permanent home at the Sani Marina, between the k-books bookstore and the Toms store. 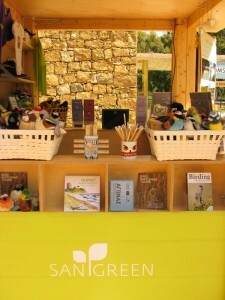 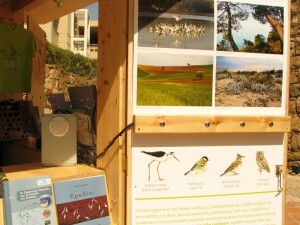 Visitors to the marina are invited to come by the Birdlife Greece stand and learn more about birds, the Sani wetlands and the eco-activities on offer at Sani Resort, hear bird calls through the solar-powered audio system, as well as buy unique souvenirs in support of bird conservation in Greece. 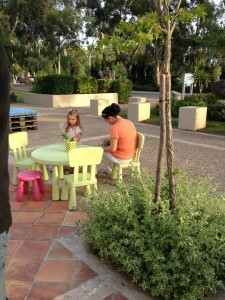 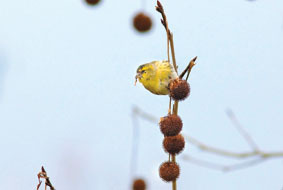 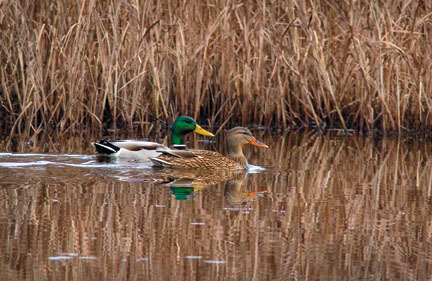 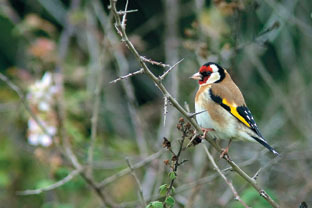 Children can also learn more about birds and their habitats through playing, as well as engage with arts and crafts games, creating bird masks. 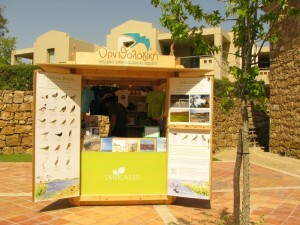 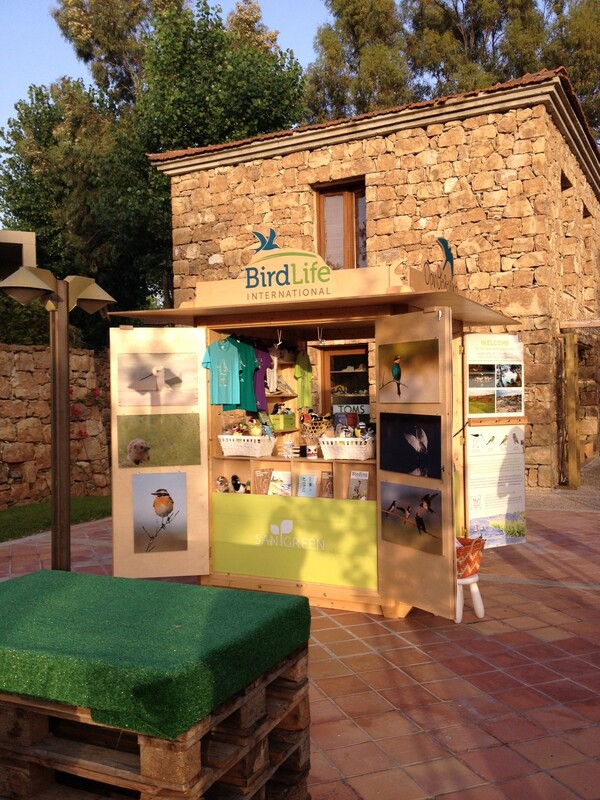 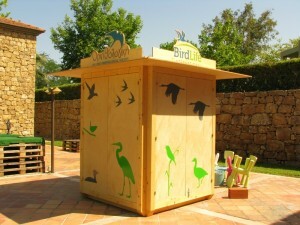 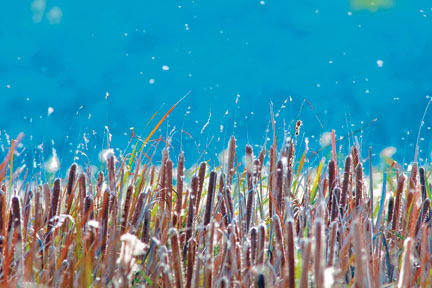 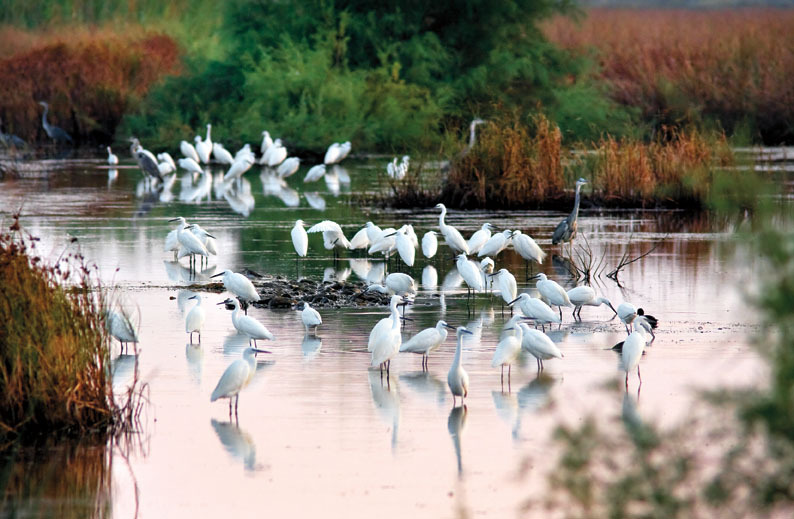 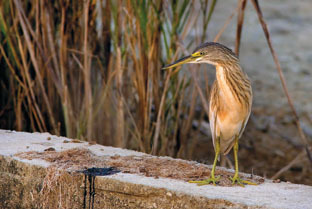 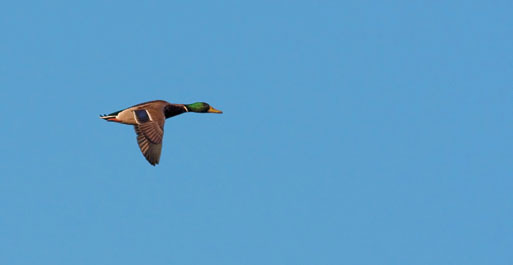 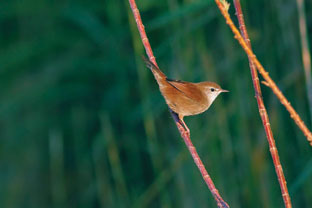 The Birdlife Greece stand will be open every day except from Wednesdays, from 11:00-13:00 and 18:00-23:00.